A brand new, clean-sheet engine from Harley-Davidson comes along about as often as Halley’s Comet, so lovers of the venerable ‘hog’ are paying attention. The all-new Milwaukee-Eight was created, apparently, in response to owner feedback from across the globe. 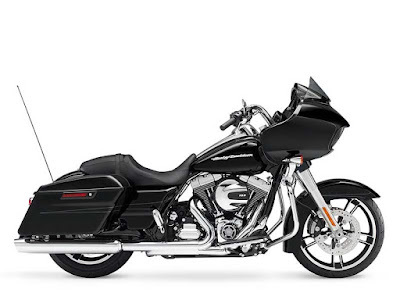 Scott Miller, Harley-Davidson Vice President of Styling and Product Development Strategy said "You truly have to ride one to feel the difference - so we're inviting all riders to visit a Harley-Davidson dealer and take a test ride." 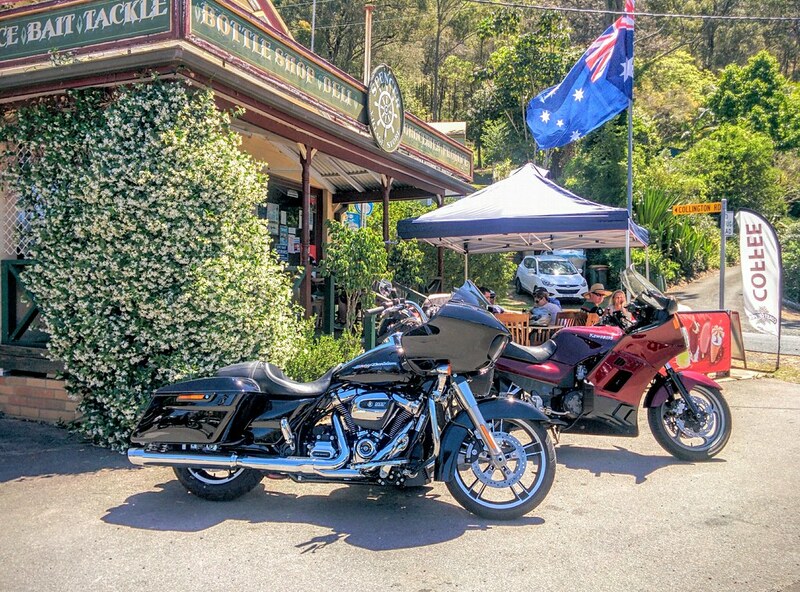 So, we popped down to Harley-Heaven at Alexandria and accepted Miller’s invitation to test one of the MY17 Road Glides fitted with the 107 variant and can attest that power is more accessible, smoothly delivered and in abundance. Effortless cruising. Pie stop along the Hawkesbury. Continuing the century-old tradition of 45-degree V-Twins, the new engine is fitted exclusively to the range of big tourers and also incorporates revised front and rear suspension across the range making for an overall uplift in experience. Not once did I scrape the footboards on the twisty bends along the Hawkesbury, a glaring contrast to the Fat Boy S we tested the week before. The new 1745cc 107 weighs the same and delivers an extra 4Nm (now 150Nm) of torque a few hundred revs earlier than the Fat Boy’s Screamin' Eagle 1800cc 110. Compression ratio is 10:1. But the big difference is refinement. 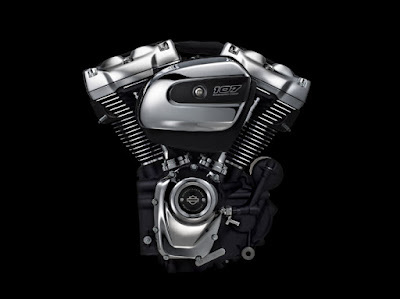 Liquid-cooled cylinder heads are also a feature of the ‘twin-cooled’ top-of-range Ultras and CVOs.